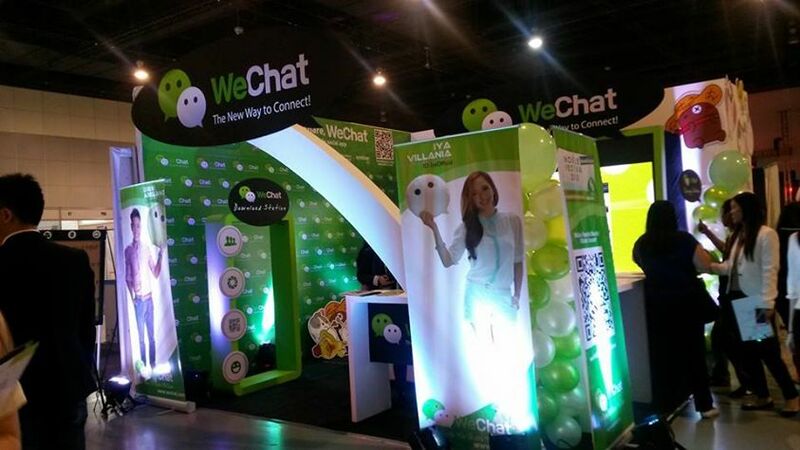 Social messaging app WeChat thinks that the Philippines has a potential to make it big in mobile commerce. Oliver Ye, managing director of WeChat in the Philippines recently mentioned in a press conference that m-commerce has already arrived big in the Philippines, and that Filipinos have already embraced mobile banking. According to him, more Filipinos are now accessing content on their smartphones, and WeChat, along with other companies, are now allocating a big percentage of their marketing budget towards mobile marketing. WeChat first announced that their launch in the Philippines last September. Before that, the company already has an active Facebook page and has been broadcasting their famous Lionel Messi advertisements on the Philippine TV. It was during that time too the other messaging apps, particularly Kakao Talk and LINE, launched similar campaigns in the country. It was also after these TV advertisements that WeChat started to gain traction in the country. 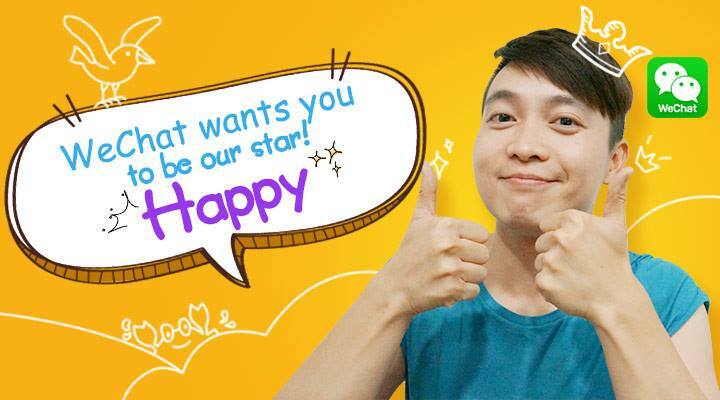 While the China-based messaging app has not yet disclose any figures on its number of users in the Philippines, the fact that the company has been very active in its marketing campaign in the country might mean the potential for its app’s growth in the Philippines is viable – hence the marketing push is justified.